Would you like to be a better basketball player? 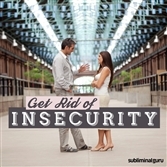 Want a fast and easy way to achieve it from the inside out? To be a brilliant basketball player you need to develop excellent ball handling skills. You need to know your way around the court, passing and taking shots when the opportunity arises, and keeping the opposing team off their guard. 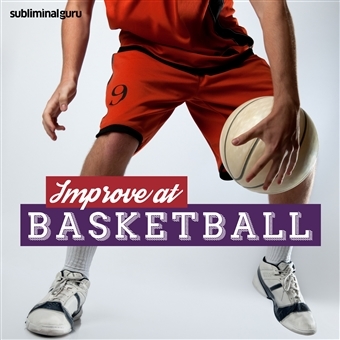 With the Improve at Basketball subliminal session, you'll tap into your latent sporting genius! 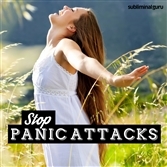 As you listen, thousands of powerful positive affirmations will infuse your mind, helping unleash your natural playing ability. 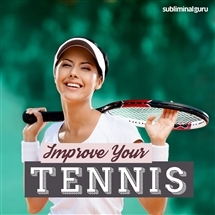 You'll become more agile, moving around the court with confidence and assurance. 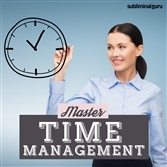 You'll play instinctively, knowing exactly what to do and when to do it to give your team the opportunity to get points on the board. Download the Improve at Basketball subliminal audio now to become the best basketball player you can be. I am an agile basketball player. I cover the court efficiently. My technical skills are excellent. I make a great addition to any basketball team. My team can rely on me to perform well. I take shots when the time is right. People admire my basketball skills. Playing basketball is exciting and rewarding. I strive to be the best basketball player I can be.